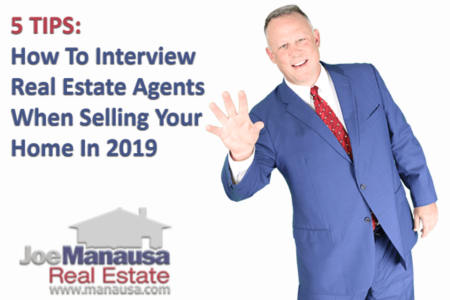 Is It OK If I Leave My Buyers Alone In Your Listing? "Hey Joe, can I leave my buyers in your listing (unattended), they want to take some measurements." 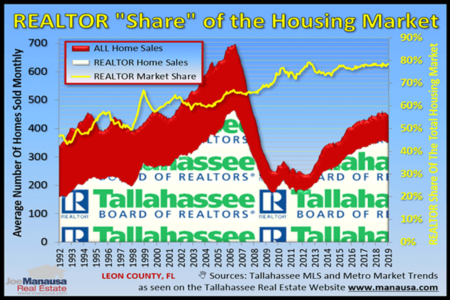 In 25 years selling homes in the Tallahassee real estate market, I have never had an agent ask me this question. I just can't imagine his broker knows he's running around leaving people unattended in other people's homes. Homeowners who hire us to market and sell their homes expect us to keep their homes secure and their property safe, and that is why we put special lockboxes on our listings. Realtors who have a key to these lockboxes sign an agreement stating they will NOT allow people access to the home without them accompanying any and all visitors. Some real estate listing agents might have been conflicted receiving this call. On the one hand, I've signed an agreement saying that I will not leave unattended people in the home. Additionally, I have a professional obligation to safeguard the security of their home and their possessions. On the other hand, they hired me to sell the home. Perhaps letting complete strangers hang out in the home for a few hours all by themselves might produce a sale. Hmmmm. By George, I think I'll stick with taking care of the sellers and their property. If the home is a good value, they or other buyers will bring in an offer (we actually received an offer on the home less than 24 hours after the call). I wonder how many times this same real estate agent has asked this of other listing agents and whether or not he has ever received approval? You have to believe that this agent is willing to leave people unattended in homes. I know for a fact that he has taken listings in the past, so I suspect he was willing to let buyers hang out in his listings while he went out and did other things. This is something we will not allow at Joe Manausa Real Estate. 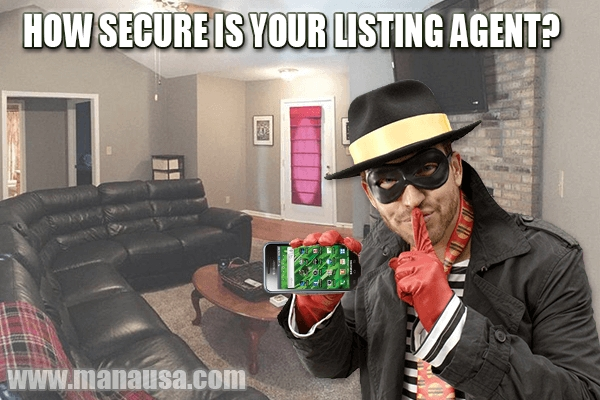 We take our role as your Realtor, as your home selling company seriously, and we understand you expect us to do our part in keeping your property safe and secure. Does a pocket listing help or harm home sellers? Great work carried up by you guys. Really appreciate as, many agents leaves their clients in the middle of no where.